Also known as the Computer Plaza, this small shopping mall is one of the best places in Dubai to find bargains on computers and related products. It features over 60 independent retail stores selling computers, laptops, printers, electronic goods, and computer accessories. The centre also boasts a handful of cafes and restaurants (some with internet access). The Al Ain Centre is situated in Bur Dubai, next to the Spinneys supermarket and opposite the Al Khaleej Centre. Map showing location of Al Ain Centre. In Al Ain Centre the best place to shop is PremierCom. These guys are best at arranging any stuff you need with reasonable prices. 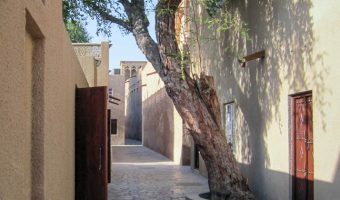 Guide to Bur Dubai. Includes hotels and places to stay, tourist attractions, and details of how to get there. 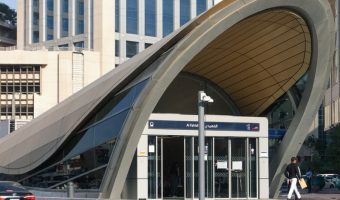 Guide to Al Fahidi Metro Station.